A collaborative movement project with MA students from Central St Martins and the Southbank Archive Studio. Heritage explored the archival notion of the body and space. 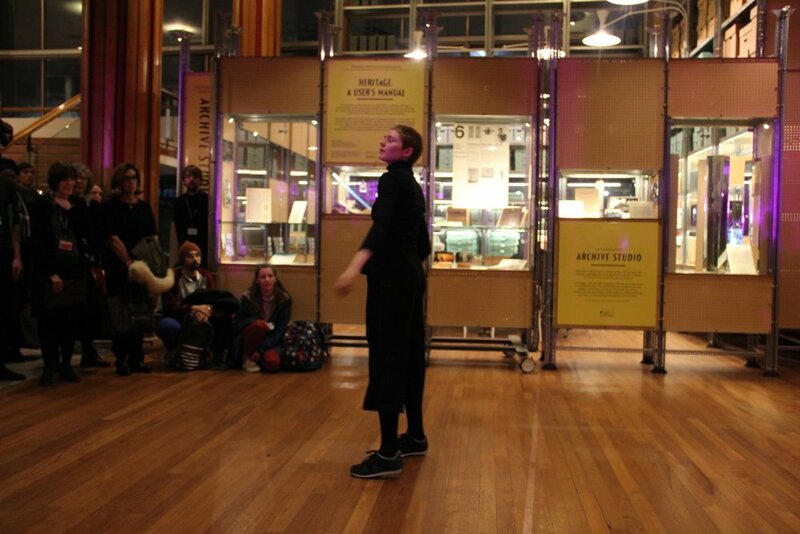 Solo live performance and art film archiving the Southbank Centre and Hayward Gallery.